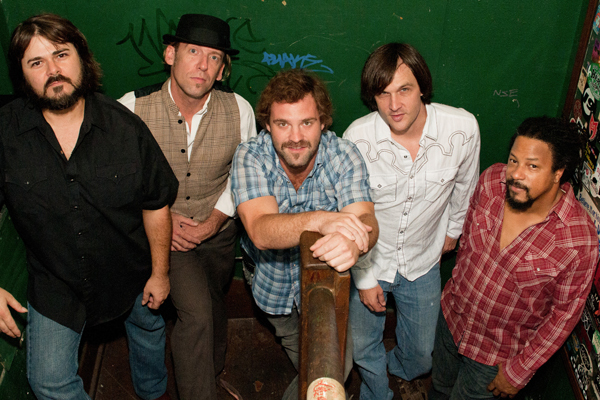 Think The Band's Music From Big Pink album and add a splash of hot sauce with 'Willin'' by Little Feat - this group of New Orleans vagabonds nails it. New Orleans, LA or San Francisco, CA- From the pristine waters of the Honey Island Swamp, to the vibrant streets of New Orleans, to the hazy corner of Haight-Asbury in San Francisco, this band has endured devastation, relocation, and revitalization. 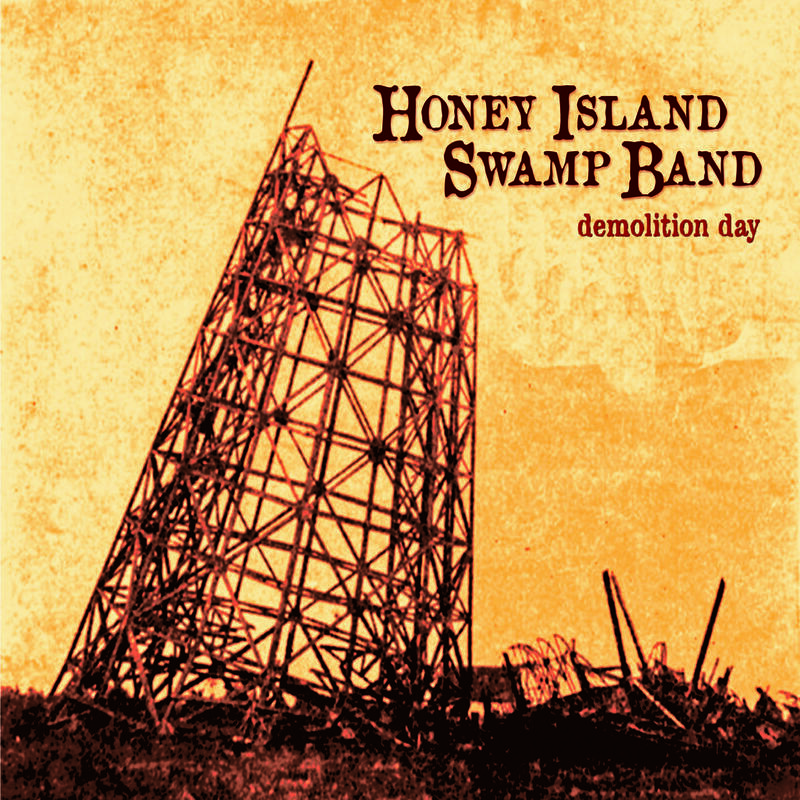 A group whose sound has been tagged 'Bayou Americana,' the Honey Island Swamp Band takes the hammer to the nail with the help of producer Luther Dickinson, and presents Demolition Day to the world April 29 on Ruf Records. Released in 2016 on Ruf Records, Demolition Day is the band’s fourth full-length studio release and marks a milestone in their career. The album title cuts deep. It’s just over a decade since Hurricane Katrina tore along the Gulf Coast, plunging New Orleans into devastation, but throwing together four Big Easy evacuees who found themselves marooned in San Francisco. Aaron Wilkinson (acoustic guitar/mandolin/vocals), Chris Mulé (electric guitar/vocals), Sam Price (bass/vocals) and Garland Paul (drums/vocals) were already on nodding terms from their hometown circuit, but when the four men joined forces for a weekly residency at San Francisco’s Boom Boom Room, the chemistry was undeniable. By 2009, the lineup had released award-winning debut Wishing Well, enlisted Hammond B-3 wizard Trevor Brooks and placed one foot onto the podium of New Orleans greats.